Did you know that sleep problems can be one of several adrenal fatigue symptoms? Perhaps it's your hormones that are causing your sleep disruptions or inability to fall asleep. The adrenal glands play an important role in how well we sleep, the maintenance of our energy levels and in the ability to handle stress. I came across Dr. James Wilson's book, Adrenal Fatigue: The 21st Century Stress Syndrome several years ago when a family member was diagnosed with adrenal fatigue. Although it was written in 2001 many of the topics and treatments are unchanged. While most medical facilities recognize the more extreme adrenal disorders like Cushing's Syndrome and Addison's Disease, few medical doctors are aware of this hormone deficiency that falls in the middle. Common adrenal fatigue symptoms include sleep problems, depression, reduced tolerance for stress, increase in the number of infections, anxiety, sweet cravings, and one often feels cold. "It is their job to enable your body to deal with stress from every possible source, ranging from injury and disease to work and relationship problems. Your resiliency, energy, endurance and your very life all depend on their proper functioning." 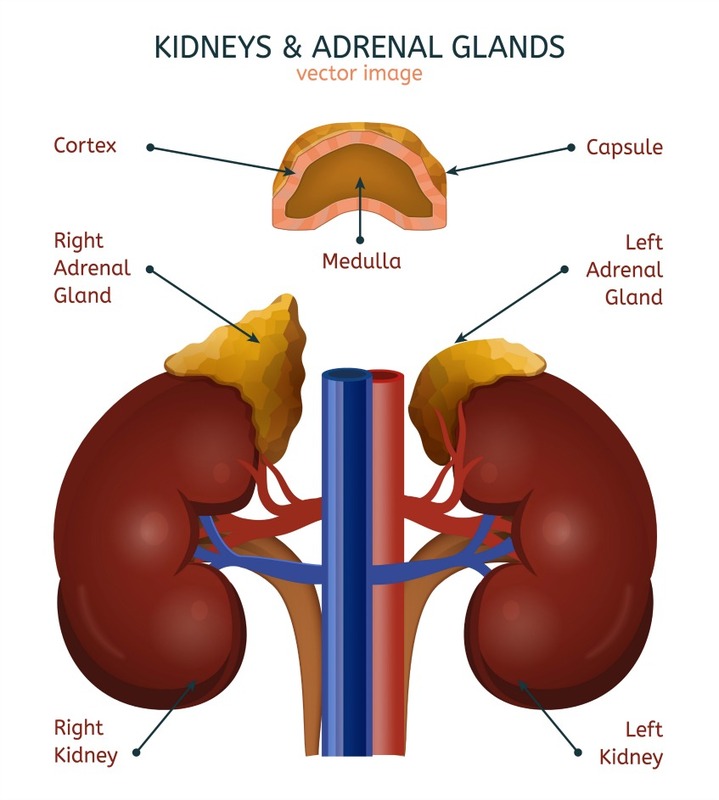 The adrenal glands are the producers of stress hormones. 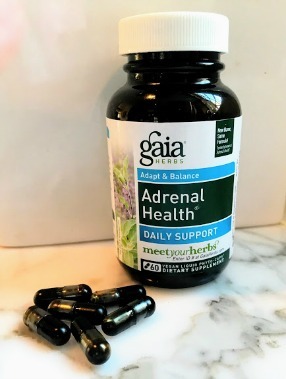 When a person experiences long term mental and emotional stresses, the adrenal glands continuously produce cortisol resulting in over-worked glands that no longer respond or function normally. Cortisol is secreted by the adrenals during other times besides stress. Exercise, low blood sugar and excitement can kick in this stress hormone. The highest amounts are secreted in the morning to get us energized and as the day progresses levels decrease. Those who have an adrenal disorder may experience normal morning levels but then find they become quickly spent or exhausted when their levels plummet due to adrenal exhaustion. Another name for this hormone disorder is hypoadrenia - which simply means - low in adrenals. Dr. Wilson reports "that up to 80% of adult Americans suffer some level of adrenal fatigue at some time during their life." A person's hypoadrenia can be mild, moderate or severe. This syndrome is a combination of signs and symptoms that can vary from person to person. How do you know if you have hypoadrenia? Your cortisol levels can be tested by taking a saliva test. My doctor's office ordered the test and then provided the saliva kit for me. At four different times in one day, I needed to spit into the tubes - before breakfast, before lunch, before dinner and before bedtime. Cortisol levels will vary and there are natural spikes and drops in a 24 hour period. Follow the instructions for your kit - but most require that you wash your hands and rinse your mouth before collecting. Do not eat, brush or floss your teeth 30" prior to spitting in the tubes. My first tube had to be collected 30 minutes after awakening. 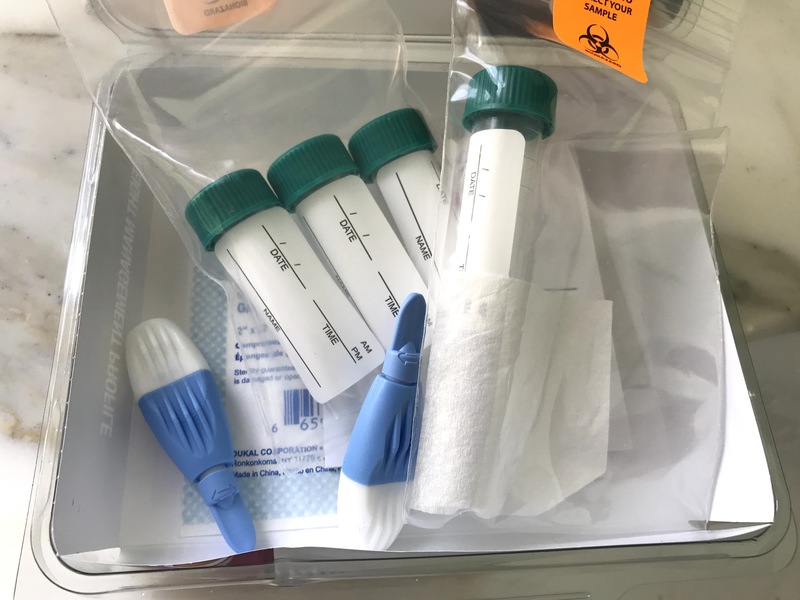 After the saliva is collected, the tubes are to be stored in the freezer until they are mailed to the lab. Your health professional will get the lab results and share them with you along with recommendations for lifestyle, diet and supplements. The saliva test that was ordered for me also included testing for other hormones, like estrogen and progesterone. Again based on the results recommendations were made to normalize these hormone levels. Besides affecting one's sleep, a person will also find that they are more irritable and unable to to handle stress as well as they used to. They may feel more anxious or overwhelmed. There are many different causes of this hormone imbalance, such as food allergies, extreme exercise, emotional stress, and a a non-stop schedule. Ask your health practitioner about a saliva test that will test your adrenal secretions at four different times throughout a 24 hour period. Diet plays a role in supporting healthy adrenals. 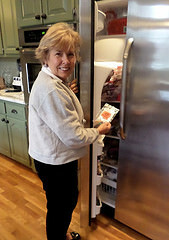 Most practitioners recommend a diet high in vegetables and healthy fats and protein while avoiding foods that are processed or have refined sugar. While on your healing journey one should also avoid alcohol, caffeine and foods that trigger allergies. Getting to sleep by 10:00 PM is also important to avoid being awake during an adrenal spike that can give a person that "second wind." 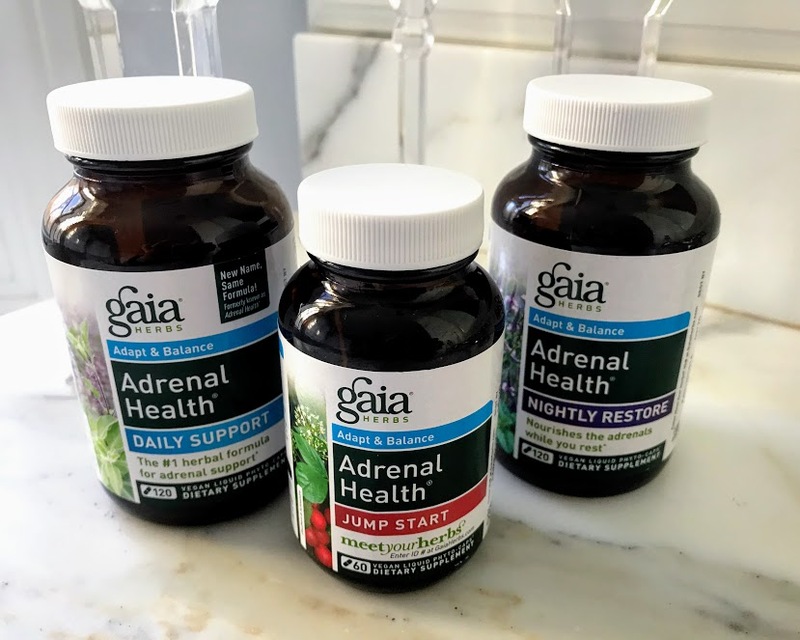 The supplements that I take to help with stress and to support my adrenals are the Gaia brand of adrenal supplements. 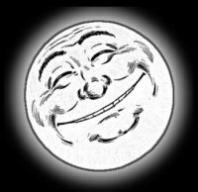 My problem later in life was falling asleep and being wound up at night. I found that as bed time approaches I am much more relaxed and getting that "sleepy" feeling back which means most of the time I now fall asleep quickly. Check with your doctor to find out which supplements are best for you after you get your test results back. Awareness of how hormones can affect one's sleep can be the beginning of a new journey towards health and a well rested body. 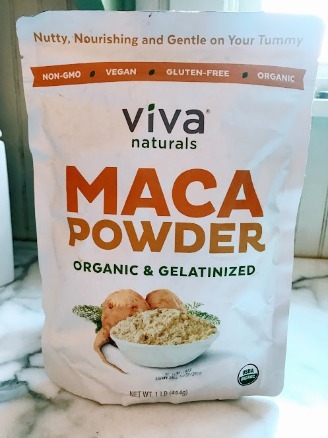 I've been using maca powder in my smoothies for years after reading how this plant can act as an adaptogen. Maca powder is widely known to rebalance the hormones. When you have low progesterone, it provides the needed building blocks to produce more and when you over-produce cortisol, it helps to lower it. It's best used in a morning smoothie, but not in the evening as it might interfere with your sleep. Did you know that the adrenal glands regulate blood sugar? Dr. Alan Christianson, author of The Adrenal Reset Diet: Strategically Cycle Carbs and Proteins to Lose Weight, Balance Hormones, and Move from Stressed to Thriving writes, "When your blood sugar drops, cortisol rises to rescue you, so you don’t go into a coma. That is a good thing, but it isn’t helpful when you’re trying to sleep. It’s so much better when you don’t need your blood sugar rescued in the middle of the night. 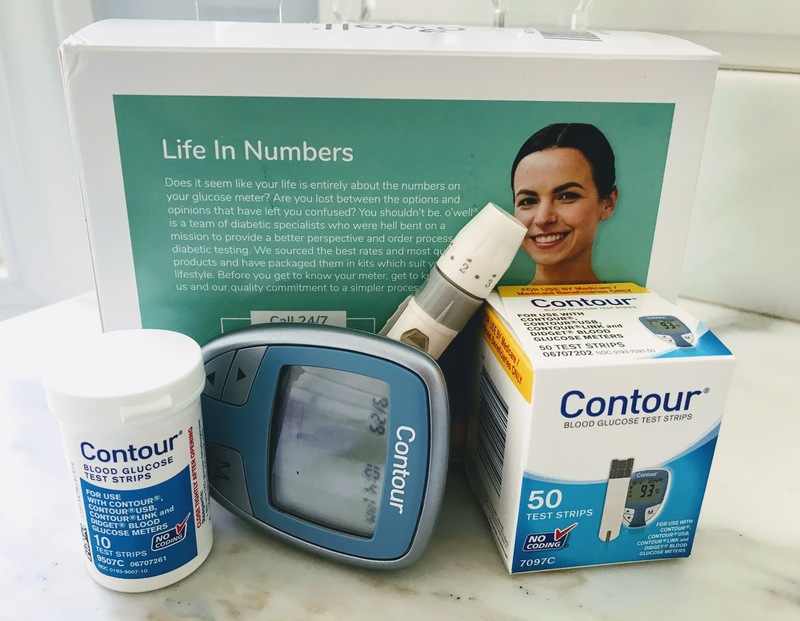 I’ve checked many patients with a device that measures their blood sugar while they’re sleeping. Many times, they’ve told me something like, “I often wake up at 2:00 a.m., and my mind is racing. I’m in a sudden state of panic.” Then, when we look at their blood sugar log, that was right when it plummeted! It’s very common for a blood sugar drop to disrupt sleep." It's not just the caffeine that can interfere with sleep, it's having elevated cortisol levels at night when they should be low. 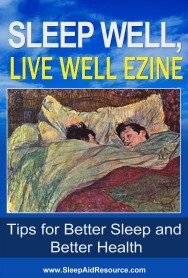 Find ways to lower your cortisol levels at night so that your body can begin to calm down and prepare for deep sleep. 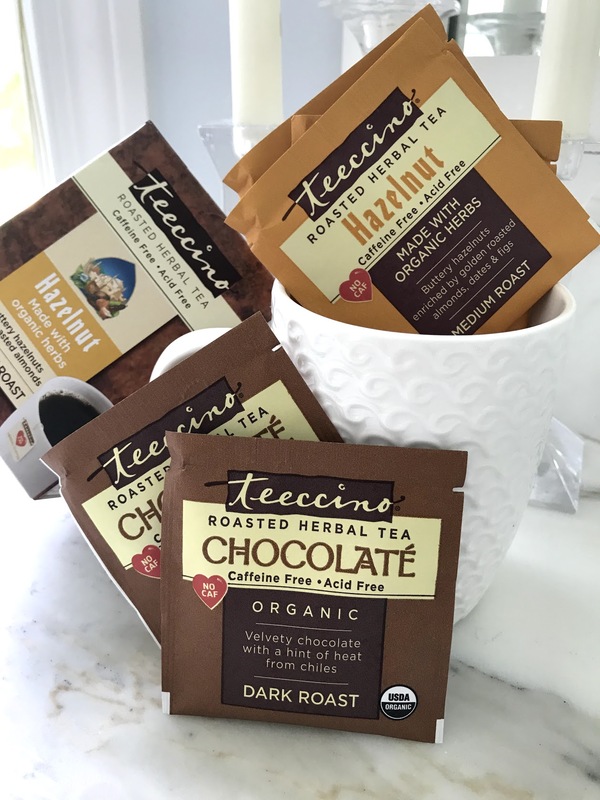 For me it was giving up my coffee and switching to herbal caffeine free coffee by Teeccino. Don't let your adrenal fatigue symptoms continue to sabotage your sleep. 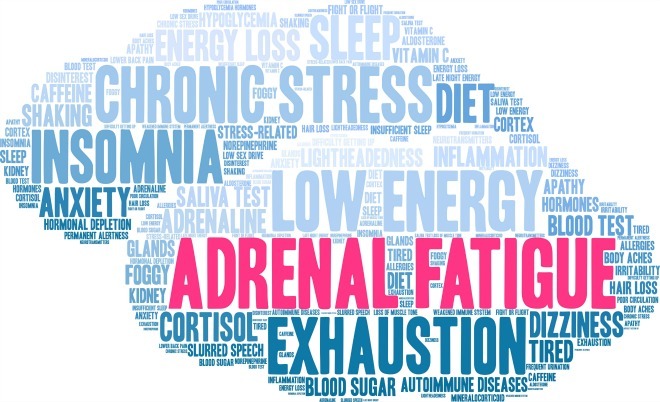 Get your adrenal hormones tested and begin a plan to recover normal adrenal function.